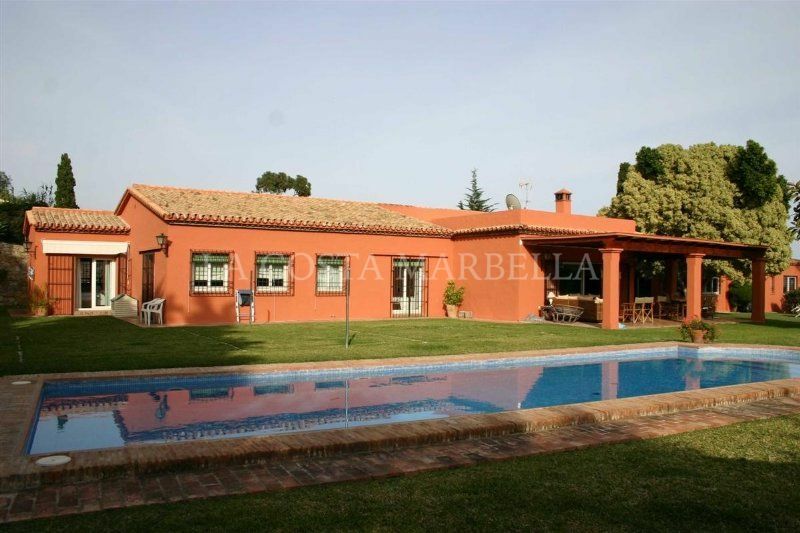 7843 properties for sale La Costa del Sol. 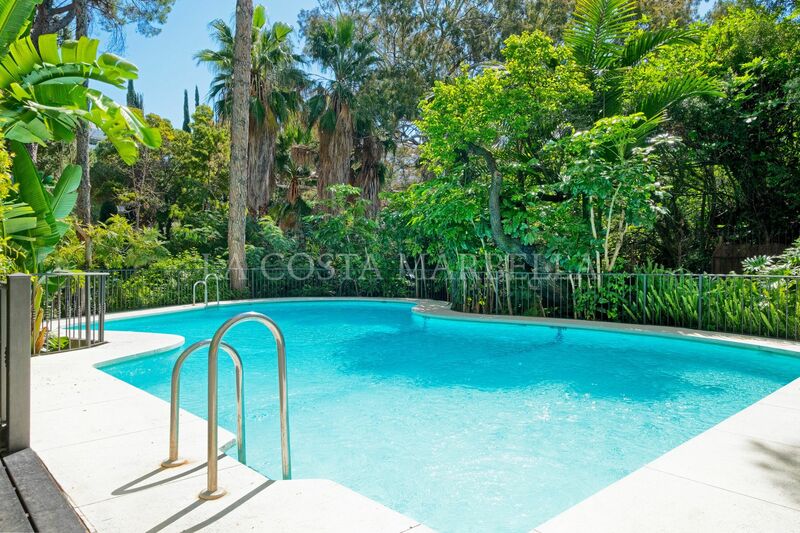 Welcome to La Costa Marbella’s property collection. 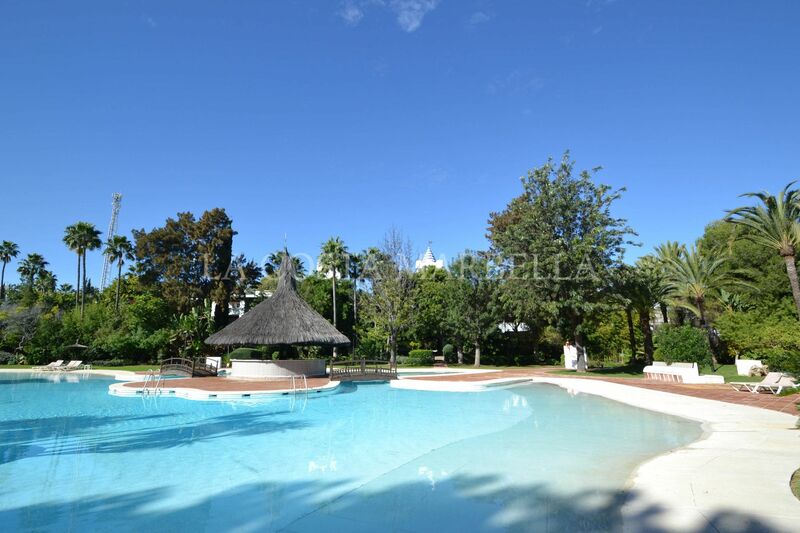 We have property for sale in Marbella, including in the highly sought after residential areas such as the Golden Mile, Puerto Banús, Nueva Andalucía, Río Real, El Rosario and Elviria. 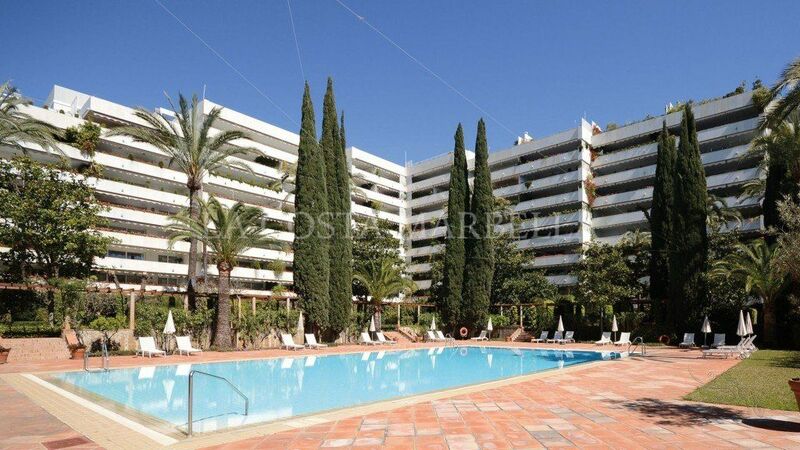 In addition, we also cover surrounding areas ranging from Estepona and Benahavís in the west to La Cala de Mijas Golf Resort in the east. 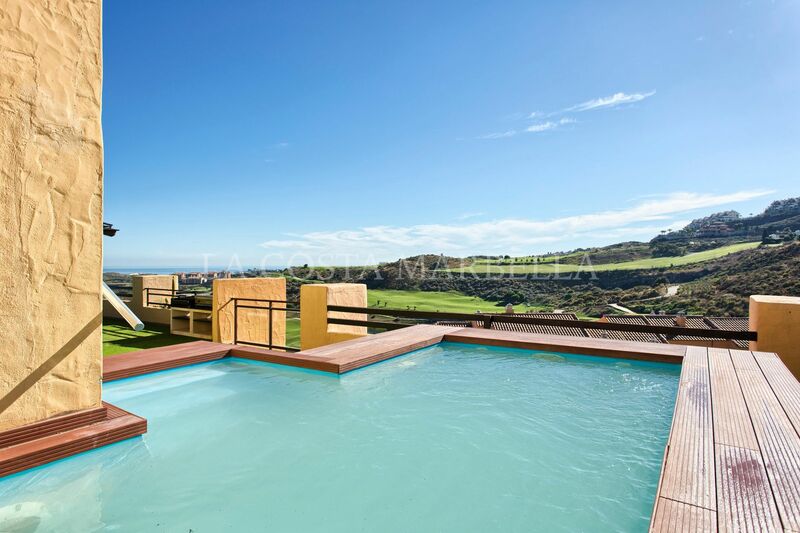 La Costa Marbella only lists carefully selected properties that meet our criteria in terms of location, views, amenities and quality of build and finish. 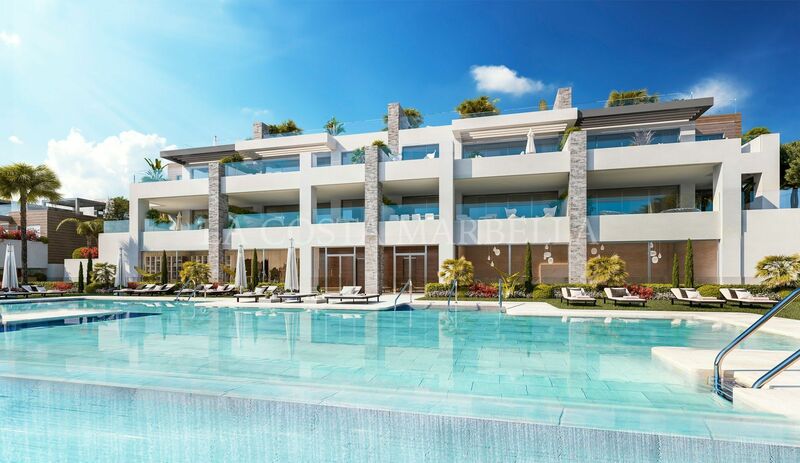 It is with this in mind that we are proud to present our clients with a leading selection of Costa del Sol properties, but please let us know if you have specific requirements and we will offer you a bespoke home finding service.